I consider myself a specialist in customer service which is essential for a sales person involved in the Real Estate Industry. Since leaving school my extensive sales background has been in the building and retail industries. I was employed by some major international companies based in Queensland and working on the Sunshine Coast and surrounding areas for many years. When I decided to change my career and take my focus from the building industry, working in the Real Estate Industry seemed to be a natural progression. My family and I have travelled to many destinations around Australia pursuing our passion of the great outdoors, surfing and exploring this great country. I have been married for nearly 20 years to my lovely wife Kerry, have two daughters Brittney and Crystal and are long-term residents of the Sunshine Coast. My main goal in every property sale is to create a smooth sale process and pleasurable handover at settlement for both parties. The decision to sell your house is often one of the most emotional and largest financial things you will do. Having an agent who understands your needs and wants and who can help you through the process is essentially what I do. 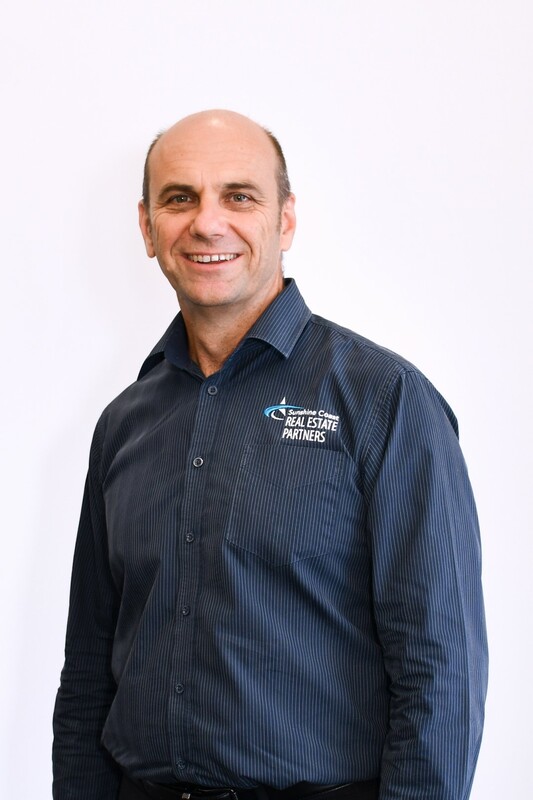 This has shown through many of my awards I have won over the years of being in real estate from being RealWay's top selling agent in both Queensland and in Caloundra. If you are considering buying or selling your own home or for investment purposes I am more than happy to assist in this process. Your decision to employ me as your agent is not something I take lightly and I love to achieve the best possible outcome in every market. I treat you as number one. Darren was very good at keeping in contact and letting me know what the situation was. He is down to earth and practical. He is a very easy person to trust. As we had found a home that we wanted to buy, Darren was under pressure to get a good result and get it quickly. As always, he didn't disappoint. We had multiple groups through from his own database 2 days after listing resulting in an offer 2 days later and under contract inside a week. And to top it all off, a better than expected price was obtained. Darren Ide is a true Professional and has many years experience in the industry.He has a good understanding of the local market and can easily match Buyer to Seller.My property was sold within a reasonable time of Listing and for a price close to my asking price.A good Agent to have on your side. Darren Ide is the most honest, helpful and down to earth agent you could ever come across. Nothing is ever a problem and Darren is always happy to work with you and your needs. Because of Darren's hardwork and knowledge of the area he sold our house within 2 days. We can Highly Recommend Darren Ide to anyone wishing to Sell their property.